Are you are a small business? Do you have limited budget to spend on exposing your brand to the market? So what is this magic method behind the madness? Well that’s the million dollar question, in this article we’ll explore ‘social channels’ and how we can use these to reach our market for the small price tag of $0. That ever growing buzz phrase that some of us of try to avoid. In plainest of words it is different websites and applications that you can create and share content with a network of people, all over the world at any time. Pretty powerful huh? You are able to connect with people all over the world with one click. Every marketers and business owners dream! Are you using your social platforms? If not. Why? Many times I have heard the constant cry of its too hard, too annoying or we can’t be bothered. With over 1.3 billion Facebook users, over 3 million on Linkedin, 2.5 of Twitter it is time to overcome these hurdles and maximise our business reach. I will be providing you a top line beginners guide on my top picks of social media platforms and how the team at Crucial have used these platforms successfully reach our market. Best of all, you won’t spend a cent! This is a MUST for business listings. There are 7 billion people in the world at 1.32 billion are active Facebook users. A phenomenally large number of our population use Facebook. A platform accessible on our phones, tablets, laptops and PC’s anywhere at any time. A platform that has shaped the way we think and connect. Not only can you share content with a huge audience but you can retrieve useful stats about who is receptive to your messaging and content. What content to share? ⅖ weekdays I will share a meme or a photo of the team, something entertaining for our followers. The content that you post should be engaging with your followers and customer, the more response you get from your followers the valuable the post will be. Build a community – Get your customers involved in posts so you can expand your network. The more involvement your posts have the more exposure you will get. Your posts should be less about yourself and more about what your customers and followers care about. You should respond to comments, give your business personality and start connecting with your customers/potential customers. Use the data – Facebook now provides business pages with analytics about posts, followers and general activity on your page. This should be used strategically to make sure you are providing your followers with material they are receptive to. Customer reviews – Your credibility. You will increase the trust in you and your brand when your customers/followers confirm you are a great brand, or have great service. It is like online word of mouth! Twitter is one of the largest social networks around the world. Your Twitter posts can reach millions of users each day. So how can this social media network help my business? At Crucial we have seen a solid amount of engagement from our customers and loyal followers, an opportunity to push our new branding, give and receive feedback, keep our customers in the loop with real time news and pushing our marketing promotions. With over 23 million active users it is really time to become an active tweeter. My top 5 tips to consider when using Twitter for your small business. Share content after 3PM this is when twitter receives the most engagement. What content to share? Short and sweet. At Crucial the most response we received from posts is our blog syndication. Make sure the content you are sharing is of interest to your followers and supports your business principles. We share lots of information about technology and small business how-to-guides, these topics generally get the greatest response from our followers. You can dive into data and results of your posts in Twitter by looking at trending hash tags and analytics that Twitter provide. Build a community – Respond to people who tweet you! You should respond to comments, this will give your business personality and start connecting with your customers/potential customers. When someone adds you on Twitter follow them back. Building a two way flow of communication. Use #hashtags – I know they can seem ridiculous and not really your cup of tea. But there is a huge benefit to the use of them. Using hashtags can be unfamiliar to some, however it is an easy way for people who are interested in related topics to browse information. The more you hashtag the more you expose your posts and business to a wider market. When you use hashtags you want them to be of value and related to your post. Scheduling posts – It can be hard to commit to posting on social channels everyday, you can schedule posts with a program called Hootsuite save yourself time while making sure you are providing you followers with consistent posts. This is your business professional platform, with over 230 million users and 3 millions companies using the platform. You can use this platform for business development, generating leads, sharing content and building customer advocates. So why is it so important for us to be on LinkedIn? Why is it so valuable for business? Crucial team have seen value in the platforms through attracting new clients, generating leads, recruiting and accelerating marketing opportunities. If your business is B2B it is absolutely essential to be on this platform, this is where you can connect with businesses and other business owners on a professional level. Post timing – After 5.30 -6PM (Tuesday, Wednesday and Thursday). Content – LinkedIn is a great platform to share your professional content, for example blog articles your customers would be interested in. Recently we shared a whitepaper on security on cloud servers after the recent hype around celebrities iCloud accounts being hacked it, with the article receiving a large response. The more people click on your content and share it, the further reach to other networks your content will have – think ripple effect. Community – Connect with customers, friends, family and employees. The larger your network of connections the more your profiles and content will be visible on this platform. If your followers engage in your posts and content respond to them and thank them. Be as supportive as possible for your community, your LinkedIn followers generally purchase from you already or will in the future. Your profile– This is a very professional account for your business, so your individual and your employees profiles should be set up as a direct reflection of your business. Recruit – You can recruit for a new positions from your LinkedIn in, and better yet if they follow your business page they are generally already a brand ambassador. Google+ the quiet achiever. This platform is great for sharing the content you produce. The channel I found to be a bit trickier than others however I think it is the best for sharing content. Your audience are genuinely interested in what you are writing! Google+ is directly linked to Google and YouTube so having a presence on this platform is particularly important for your SEO. Although you think you friends and family may not use it, loads of industry professionals do! Communities – Join communities relevant to your industry or content you are producing. It will provide you with an opportunity to reach people with similar interests you can share information with. When we started to join communities and share our content through them we saw more responses and stronger results. We started making communities for our customers too, for example our Partner Program has a community where we can share information with our affiliates that will help them earn with Crucial. Put your own spin on content – When posting content on Google+ make sure you are putting your own spin on it, a little brief, followers will not want to read the content if they are not interested by the title or have a brief overview. The more your content is shared and read by users the stronger rankings for SEO and the higher you will rank on Google through content authority. 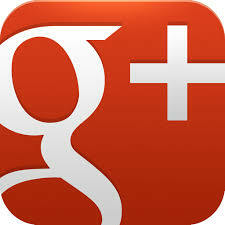 YouTube – Google+ huge asset. Videos have a huge impact on your SEO. Have a small commercial or video bio on your business share this with your network, this can drive your SEO. Credibility – Reviews. – Push for Google reviews. Google announced earlier this year that Google reviews may have an impact on SEO. The better the business (judged by customers) the higher they will rank you. These reviews show up next to your website on a Google search and on Google Maps, like an online word of mouth. Get 5 of these and you receive BIG orange stars. Not a single one of these profiles was given a hard in ‘ease of use’, they are quite easy to set up and get started. If fact each one of these platforms provides loads of helpful information on how to get started! 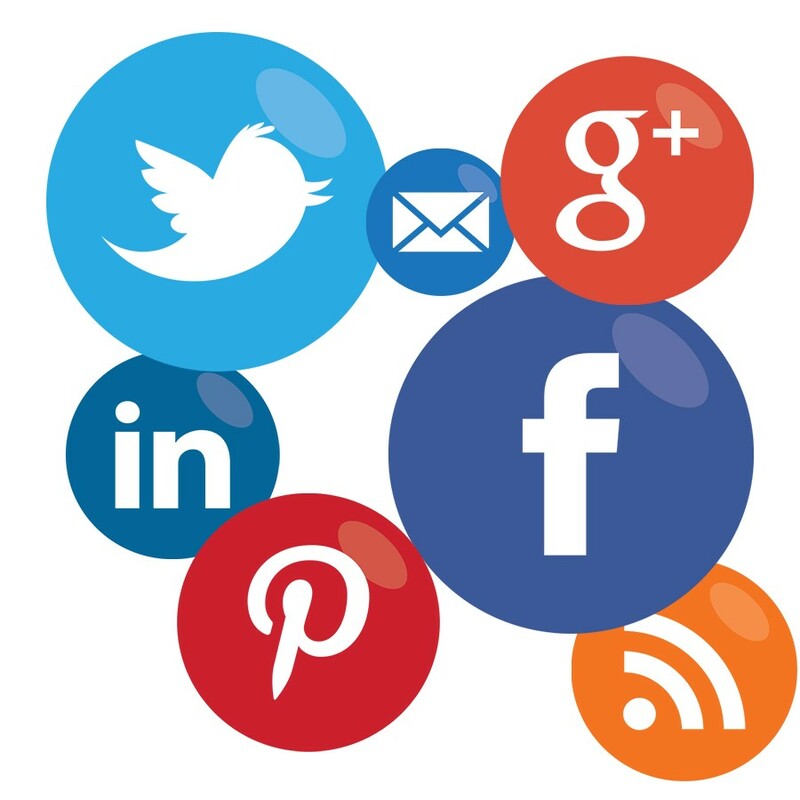 It is absolutely essential for your business to utilise these platforms, we are in the social era, this is how people connect. For a zero dollar price tag…It’s time for your business to connect.